Vienna, 6 September 2016 …. 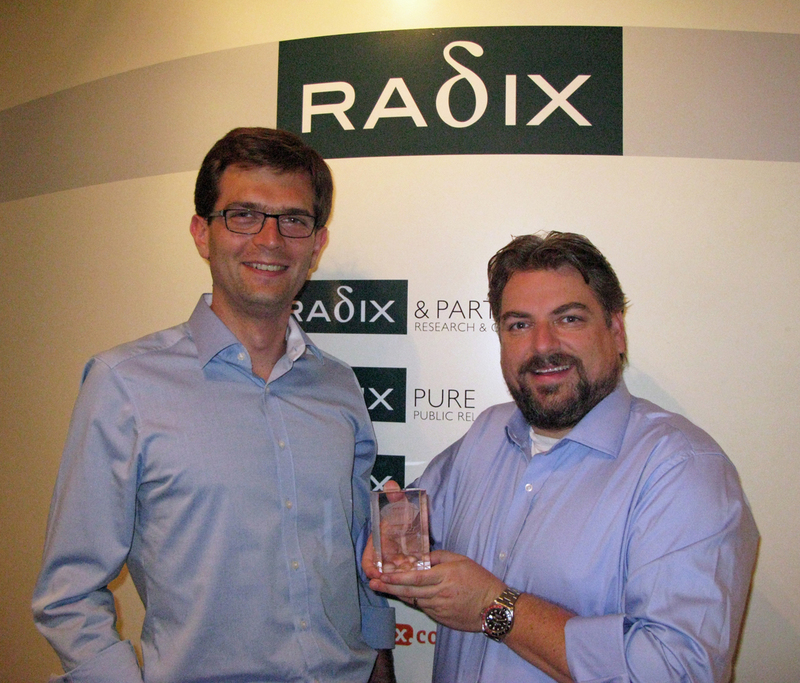 RADIX & PARTNERS, the Market Research Unit of the RADIX GROUP, belongs to the Top 12 Mystery Shopping companies in Europe. The company, which has offices amongst others in Vienna and Moscow, asserted itself against 200 possible applicants and won the Elite Member Status at the MSPA (Mystery Shopping Provider Association) – as one out of only 12 European winners. „Just to achieve a normal MSPA certification, one has to prove a high service quality. RADIX has done that already a decade ago. Customers know that a Mystery Shopping provider with the newly created MSPA Elite Status does not only fulfil those standards, but exceeds in corporate structures, processes and international service portfolio,” says Alexander Tichy, Managing Director of the RADIX GROUP. He underlines the importance of being able to provide the services on an international level. RADIX & PARTNERS is active in Austria and Germany, as well as in CEE and CIS countries including Russia. Tichy is satisfied that his company could prevail. The fact, that not only the well-known big players have been certified, shows the objective approach by MSPA. 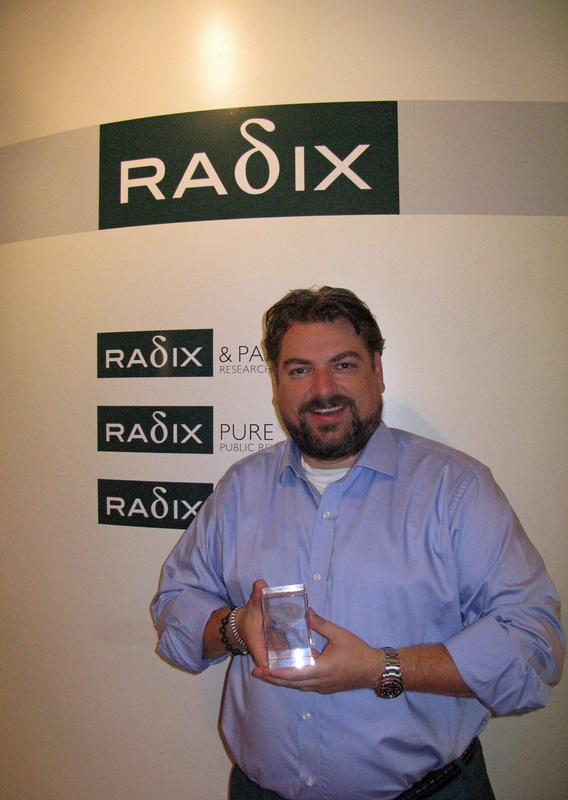 RADIX GROUP Managing Director Alexander Tichy has received the MSPA Elite Member award. 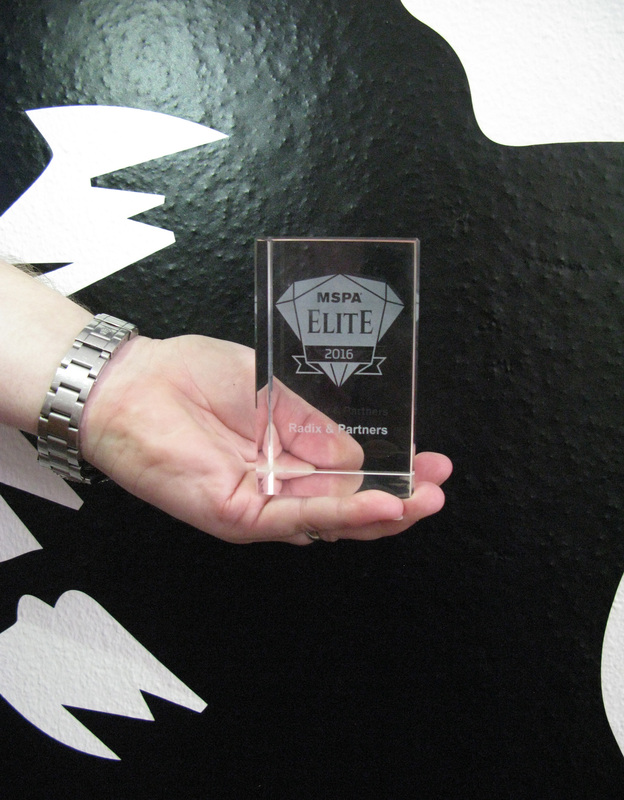 Andrey Palutin (Russia) and Alexander Tichy (Austria) of RADIX & PARTNERS have received the MSPA Elite Member award. RADIX & PARTNERS considers itself a Point-Of-Sale Optimiser. The market research company with headquarters in Vienna has been active in CEE and CIS countries since 2002. RADIX & PARTNERS does not only offer measurement and analysis of the status quo (e.g. through mystery shopping, exit polling or observations), but also sales trainings, train-the-trainer seminars, 360°feedback, coaching and consulting. RADIX & PARTNERS is MSPA Elite Member as well as ESOMAR Research Member. RADIX & PARTNERS is part of the RADIX GROUP, which also offers PR and Marketing Services. Customers of RADIX GROUP include amongst others A1 Telekom Austria AG, AIREST Restaurant- und HotelbetriebsgesmbH, Alcatel-Lucent, Apple, DPD Austria GmbH, Flughafen Wien AG, HERVIS Sport- und Modegesellschaft m.b.H, Hewlett-Packard GmbH, Geier. Die Bäckerei GmbH, Massimo Dutti, Megafon, MDM Bank, Nespresso, News, Nokia, PricewaterhouseCoopers, Samsung, Bosch-Siemens, Volvo, WISAG Service Holding and ZAO Raiffeisenbank Austria.